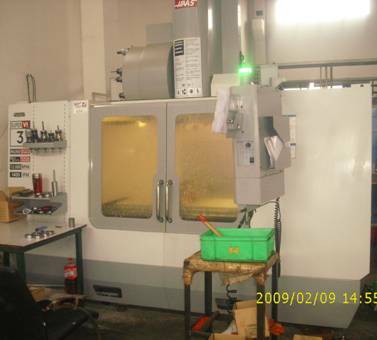 Precision machining is one of the most important material removal methods, and is a collection of material-working processes in which power-driven machine tools, such as lathes, milling machines, and drill presses are used with a sharp cutting tool to mechanically cut the material to achieve the desired geometry. Milling is where the cutting tool rotates against the workpiece. 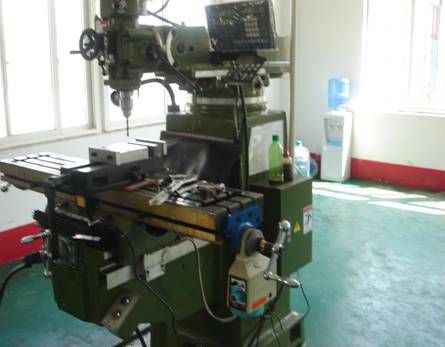 Milling machines are the principal machine used in milling. Drilling is where a rotating cutter comes into contact with the workpiece to create holes. Drilling operations are done primarily in drill presses but not uncommonly on lathes or mills. Jinlogic has supplied many machined components which are used as bearing surfaces subject to extreme loading in the construction	industry. 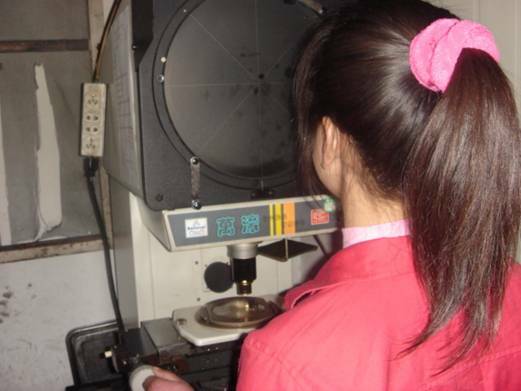 You can be sure that machined parts from jinlogic will meet your requirements.